This is the second edition of the popular paddling guidebook, "White Water Massif Central" aka the "fluffy guide". -newly researched, completely updated, and given a more focussed, title. 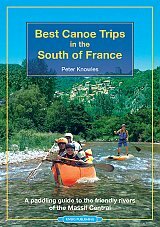 It is written for the recreational canoeist, kayaker, or stand up paddle boarder going on holiday to the South of France. Rivers include the famous Gorges du Tarn, Gorges de l'Ard�che, Dordogne and Lot, besides some lesser known jewels such as the Allier, H�rault, Orb, V�zere and C�l�. 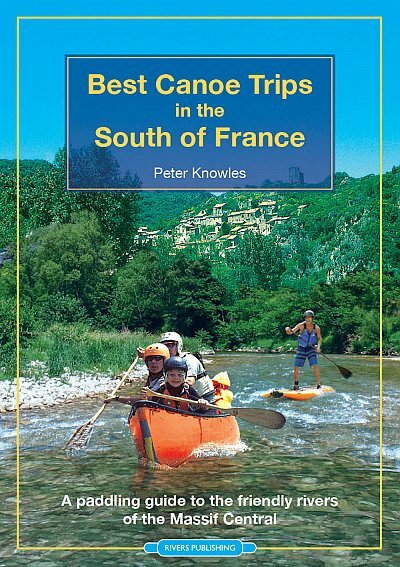 The Massif Central is renowned for its canoeing and the rivers in this guidebook are some of the best in the world for canoe-camping. This guide book targets those rivers that have easy white water and assured water levels in the summer months of July and August, when most families have to take their holidays. New dams, reservoirs, and guaranteed water releases mean that canoe tourism is now huge in the Massif Central and this guide covers over 800km of class 1-3, with all the details needed for a fabulous and truly escapist holiday. There are two new rivers, 22 detailed colour maps, updated river descriptions, recommended campsites and lots of inspiring photographs.